Kick-off the MINT Film Festival on the red carpet! Enjoy a short ceremony, a movie premiere, and an after-party at the Babcock Theater. It'll be a night to remember! Opening Night Ceremony, film, & Party! The Opening Night Film & Ceremony begins with a red carpet entrance at the Babcock Theater, then a short ceremony to kick-off the festival, followed with the Montana Premiere of The Children Act starring Emma Thompson. Step out on to the red carpet following the screening of The Children Act for a street reception with food, drinks , and live music. Takes place out front of the Babcock Theater. Admission: Must have a Festival Pass, a VIP Festival Pass, or an Opening Night Ticket. On top of our schedule film screenings on Saturday, enjoy the following special events, discussion panels, and parties. Start your morning with coffee and breakfast at MoAv Coffee House. A festival meet-up open to the public. Special guests, filmmakers, actors, producers, and jurors can join the MINT Networking Lunch at the Billings Petroleum Club. Must have a VIP festival pass. 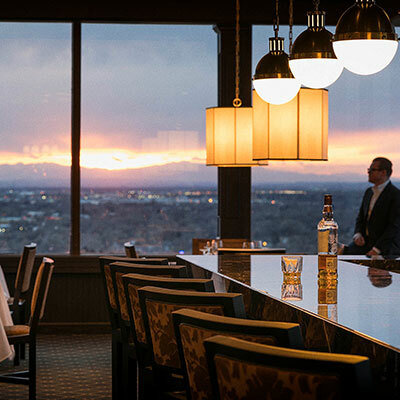 Join the MINT Film Festival for an after-party 22 floors above Billings! Spend your Saturday night partying with the best view in town. Drinks, food, and music. VIP pass-holders get a free drink. 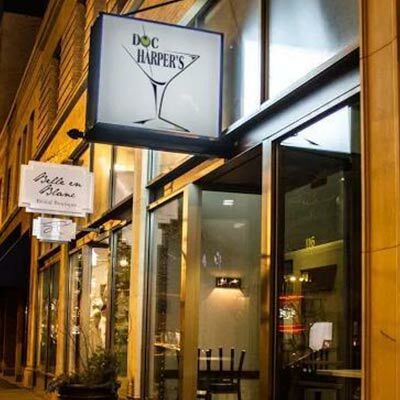 After an afternoon of scheduled film screenings, join filmmakers, actors, and special guests at Doc Harper's for the closing party! End the MINT Film Festival with a closing party at Doc Harper's. Admission: $5 cover for non pass-holders; free if you have a festival pass or VIP festival pass.